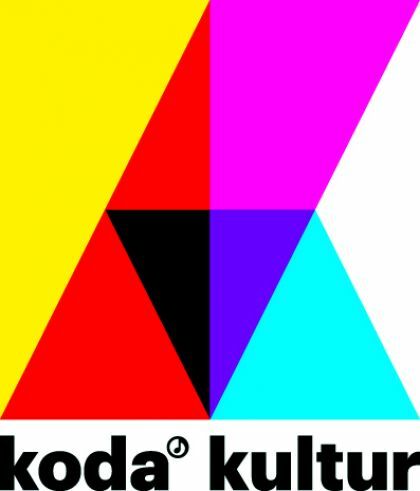 The New Directions collaboration with AUT Aarhus Unge Tonekunstnere and Århus Sinfonietta continues on its fifth year with some unique experiences in store. 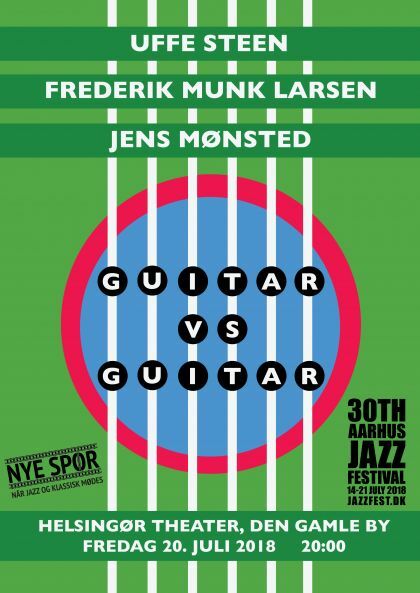 Helsingør Theatre presents Guitar vs. 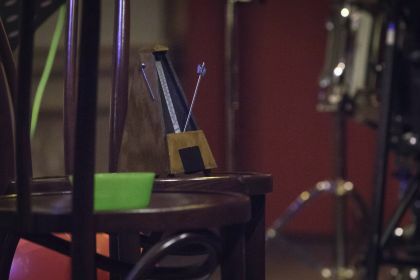 Guitar, a concert performance with the guitar virtuosos Uffe Steen and Frederik Munk Larsen in collaboration with video wizard Jens Mønsted. Århus Sinfonietta performs at Hotel Carmel, premiering new music by Julie Kjær and Lil Lacy. 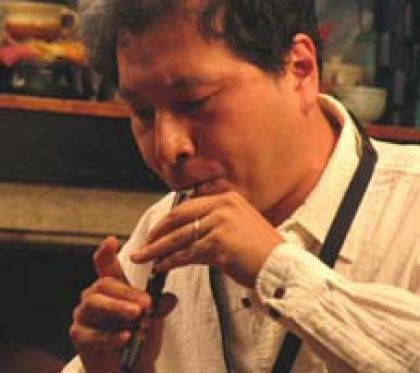 Listen to Japanese gagaku music mixed with inspiration from sacral music from around the world by AUT Ensemble feat. Okabe & Seyer-Hansen in Aarhus Cathedral. 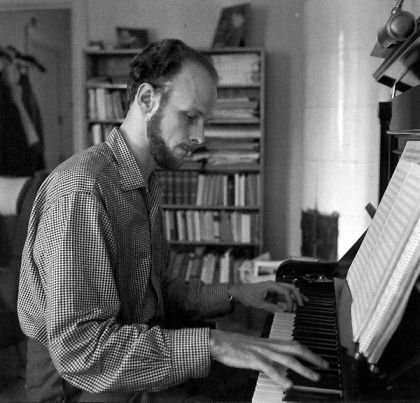 Experience classical choir music in collaboration with a jazz quartet at Atlas with ENSEMBLE EDGE & The Jan Johansson Tribute. 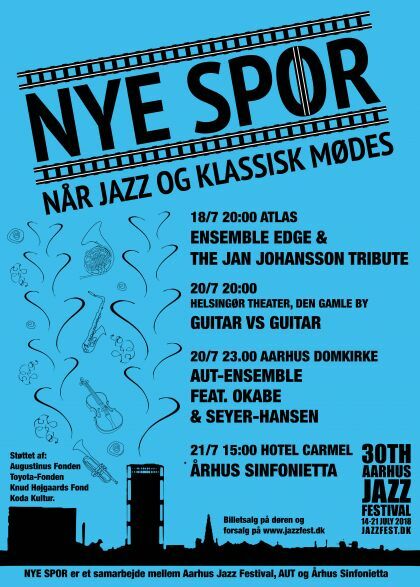 NYE SPOR is a collaboration between Aarhus Jazz Festival, AUT og Århus Sinfonietta - and is supported by Augustinus Fonden, Toyota-Fonden, Knud Højgaards Fond og Koda Kultur.